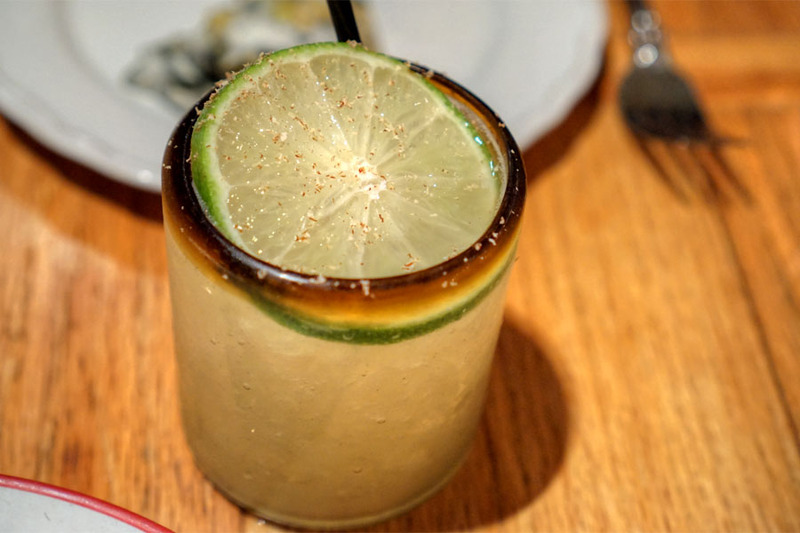 I last reported on Ray Garcia's Broken Spanish back July 2015, not long after it opened. 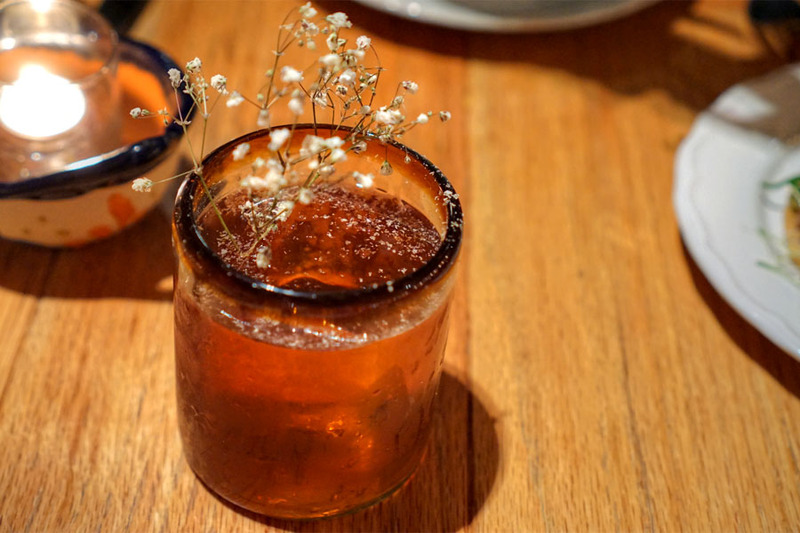 Since then, it's become one of the most important (modern) Mexican restaurants in the country, racking up numerous awards in the process (e.g. a Chef of the Year win for Garcia from Esquire). 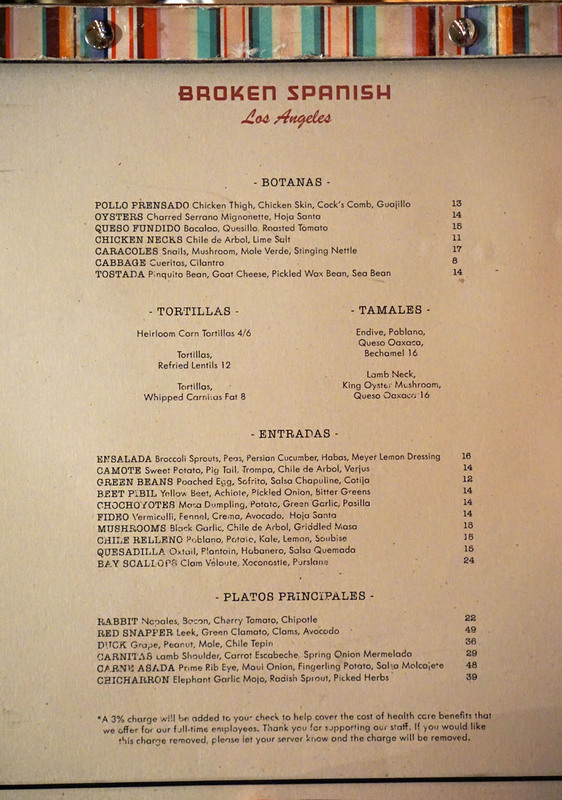 Given Broken Spanish's position as one of the most essential LA eateries, I figured that it might be time for a revisit. 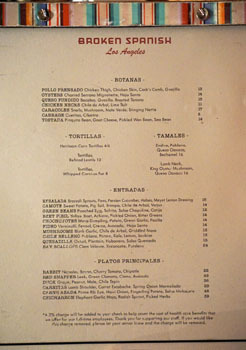 Broken Spanish's menu retains the basic format it'd had since the place opened. Much has changed in terms of the food, though there are certainly a number of staple dishes that have been on there from the beginning. The same could be said of the cocktail list. Click for larger versions. 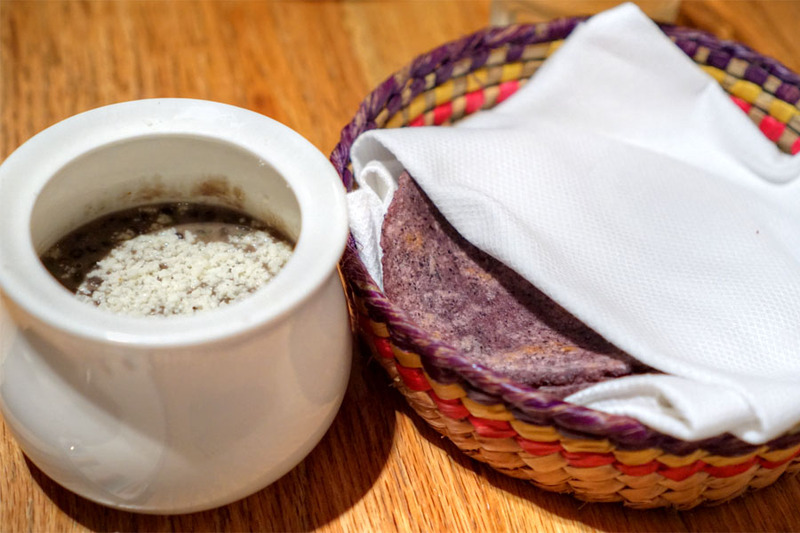 The restaurant's famed tortillas were sent out by mistake (intended for the table immediately next to ours), but it turned out to be a happy accident. They were just as good as before: thick, substantial, yet soft and almost "fluffy," with a slightly sweet, corn-y taste that paired flawlessly with the deep, nutty flavors of the lentils. A bit of a revelation to my dining companion, who'd never had tortillas like these before. Next came no doubt one of the tastiest preparations of snail I've had. 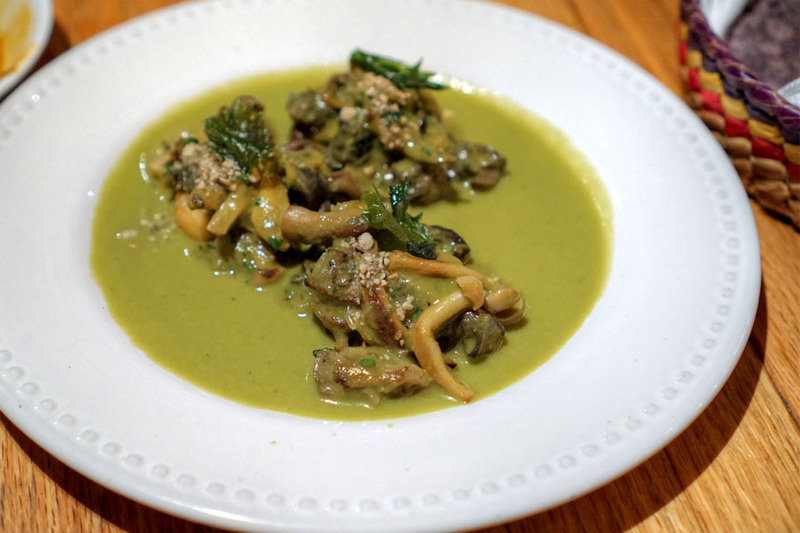 Caracoles were super tender, and functioned as a vehicle for the back-and-forth between the tartness of the mole and the rich, almost Stroganoff-like mushrooms. We made sure to try a few cocktails, naturally. 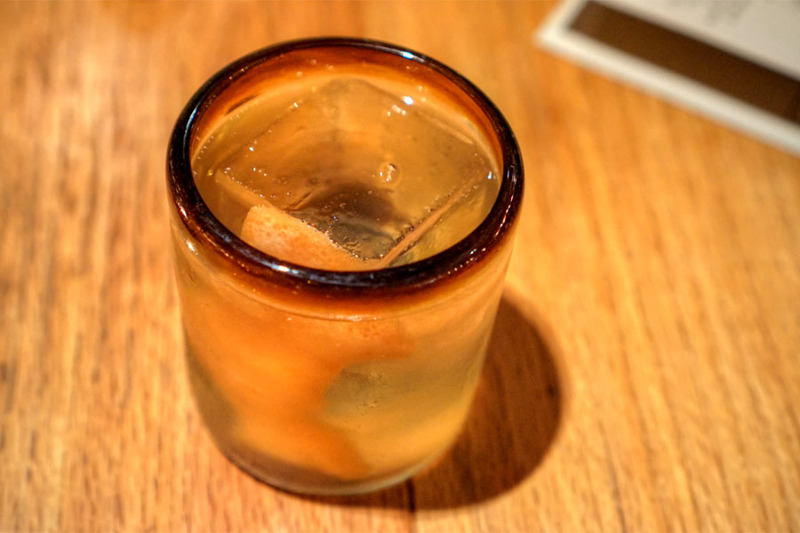 Our first featured a strong, gingery bite set against appealing fruity notes, with the booziness of the whisky peeking through just enough. 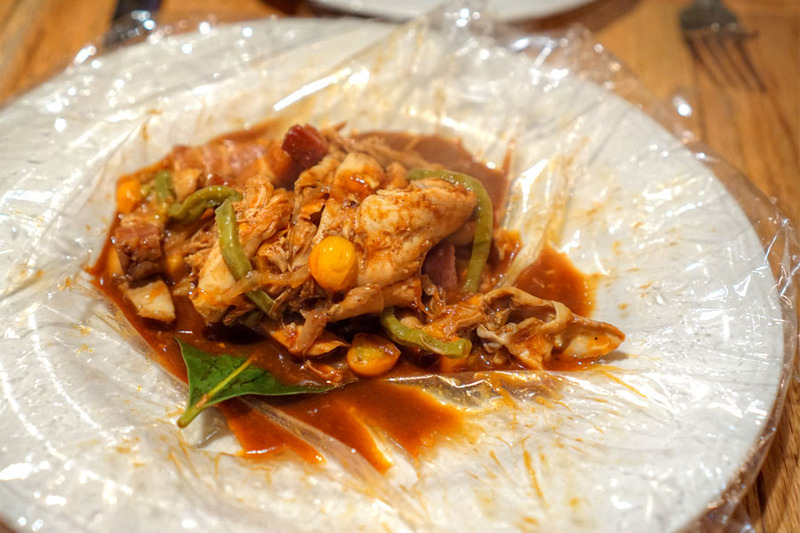 The pressed chicken was by far the spiciest dish we had. It was a good sort of heat though, a deep, rich, lingering burn that never overwhelmed the bird. 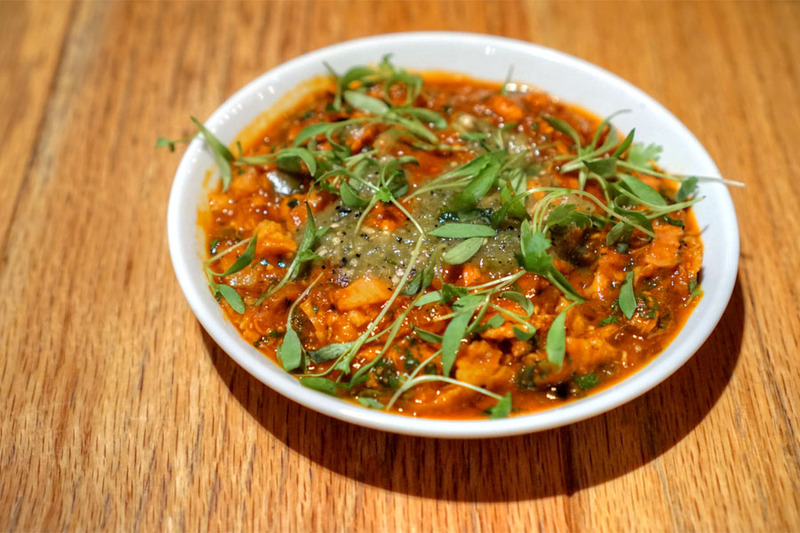 I appreciated the multitude of textures in the dish, not to mention the smidge of herbiness from the greens on top. 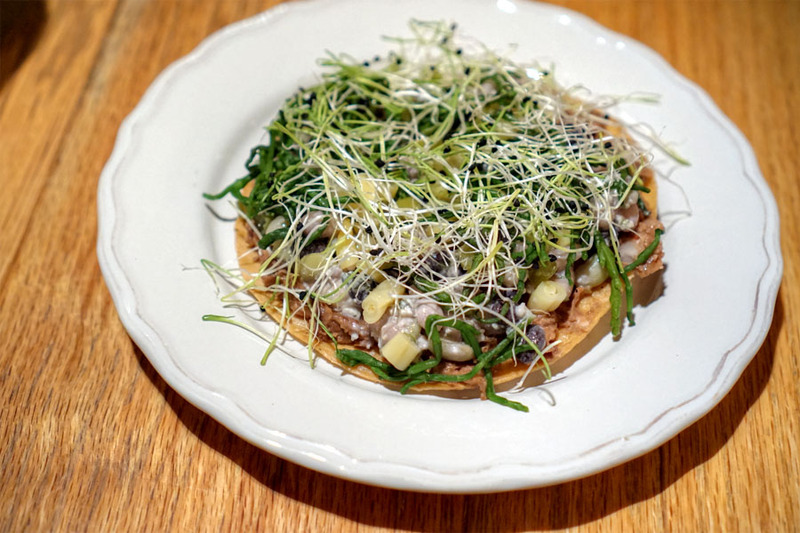 Here was easily the most forward-thinking tostada I'd ever eaten, a slightly cerebral yet satisfying combination of zesty sprouts, salty sea beans, and hearty pinquitos, the cheese adding just enough lushness to the mix. This was a favorite of mine. I found it a viscous cocktail, one rife with nutmeg on the nose. 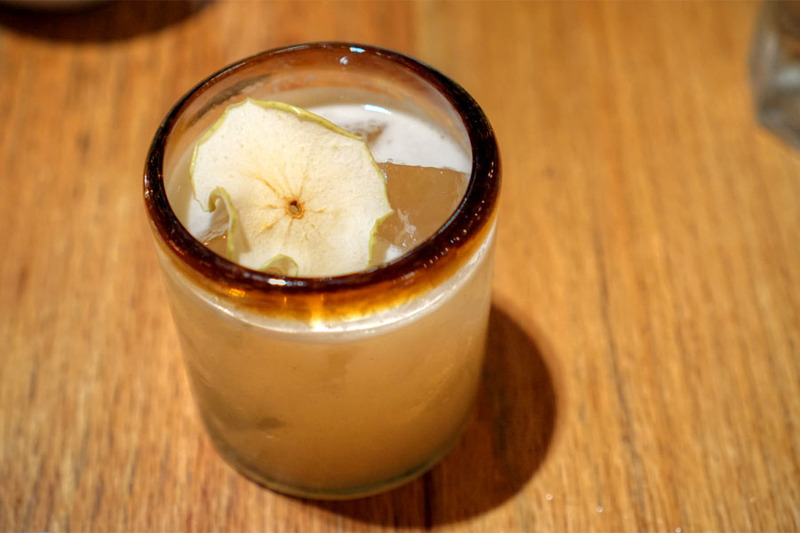 Rich, sugary pineapple formed a base to the drink, one layered with sweet sherry as well as lime, which kept the cocktail relatively zippy. 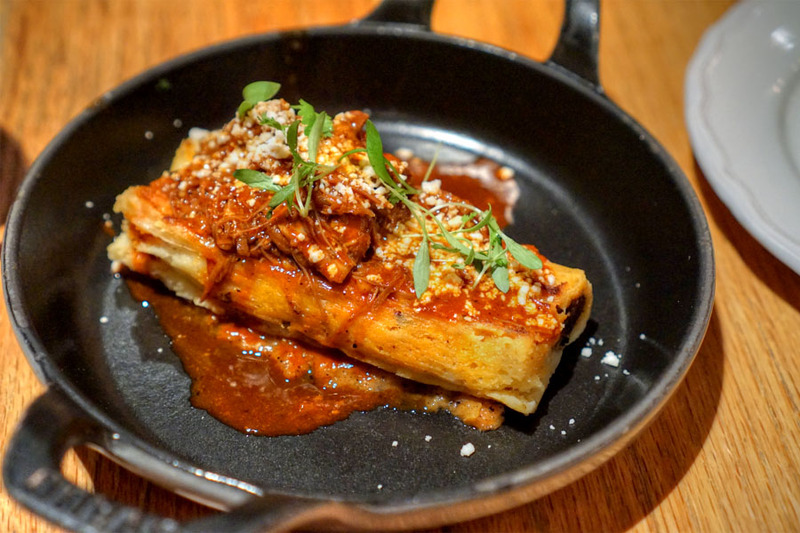 A lone tamal worked things out, a masa-forward preparation that highlighted deep, tender strands of lamb and Oaxacan cheese, but never lost sight of the corn. Garcia's chile relleno was excellent, without a doubt one of the best I've tasted. I got a great heft and coziness from the potato stuffing here, which was offset by tart lemon and kale, the soubise tying everything together. Loved the nose-tingling floral aromatics on this cocktail. 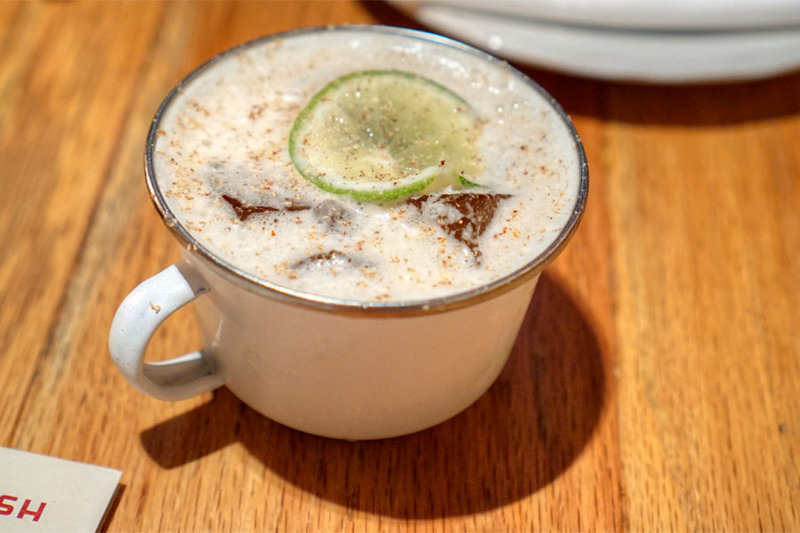 Taste-wise, think boozy, bitter, with a nutty tinge and a trace of citrusy sweetness from the Grand Marnier. Nice. I wanted more texturally from the beans, both in terms of larger cuts and a firmer consistency. Flavor-wise the dish worked though, with the lusciousness of that perfectly poached egg meshing with the piquant sofrito-grasshopper combo beautifully. 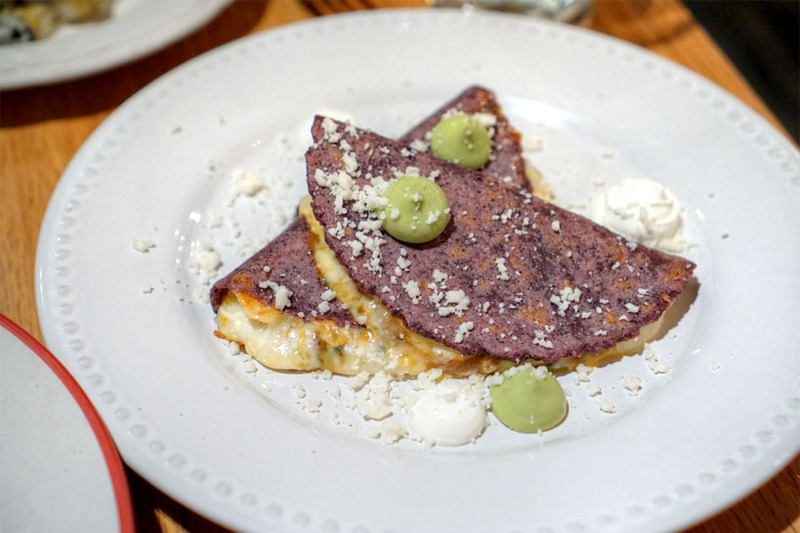 Quesadillas were positively dainty looking, especially compared to the version of the dish I had last time. Their flavor profile was a bit different as well. I found 'em cheesier this time around, with the actual interaction between the tortilla and the queso highlighted, the oxtail and salsa serving as more of a supporting role. I had to get a mezcal cocktail of course. You could definitely taste that signature smokiness of the spirit here, balanced by the sugariness of pineapple and pricks of tart lime, with the habanero adding heat to the entire experience. 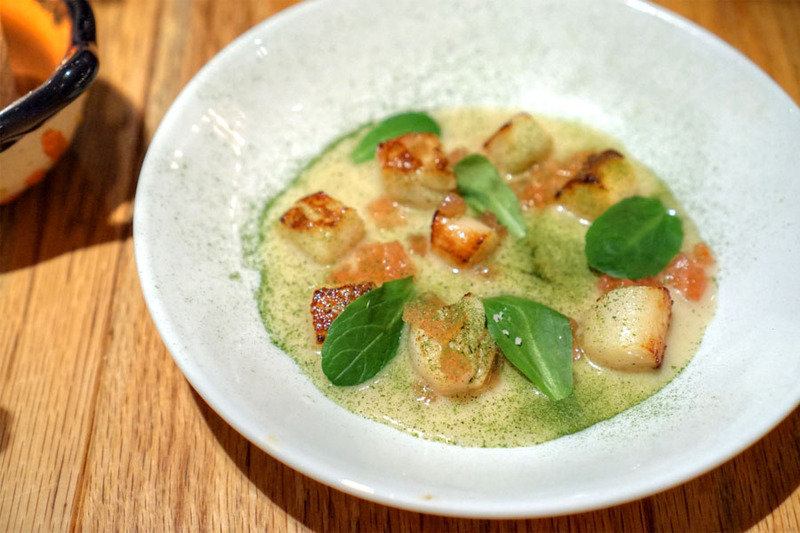 Scallops arrived soft and well-caramelized, their brine further heightened by that clam-infused velouté. Keeping things in check though were the tartness of xoconostle and the sour bite of purslane. Our last savory was the signature mixiote of rabbit. It was a comforting sort of presentation, with the conejo well-imbued with the chipotle's smoky, earthy spice and accented by salty slices of bacon. Tomatoes and nopales, meanwhile, served as a bit of a counterbalance in the dish. The final cocktail showed off a light, citrusy nose that belied the rich, chocolatey, boozy palate, one with just a hint of the advertised tamarind. Dessert duties are now the task of Pastry Chef Ivan Marquez (ex-Short Cake), who took over from Luis Ayala in March last year. Click for a larger version. Our first postre was a playful take on the iconic Baked Alaska. 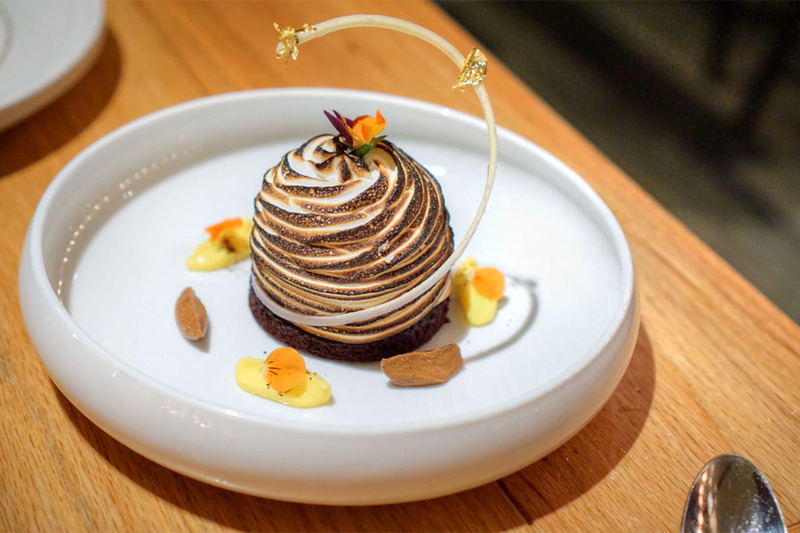 The key here was the spiciness of the mole ice cream, and how that worked with that gorgeously-torched meringue. At the same time, lemon curd imparted a nicely placed brightness. 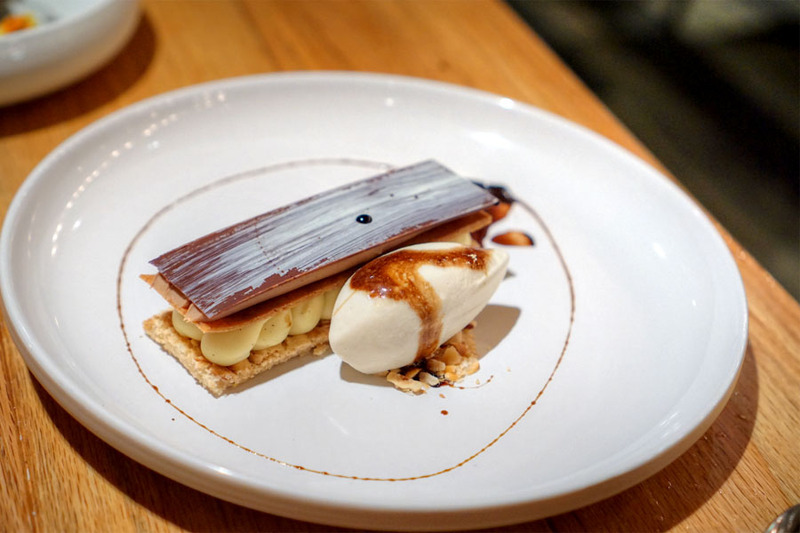 Closing things out was this pretty much perfectly put-together number: a spot on combination of chocolate, coffee, cinnamon, and hazelnut that served as a fitting close to the meal. I'm glad to report that Broken Spanish is as good as ever. 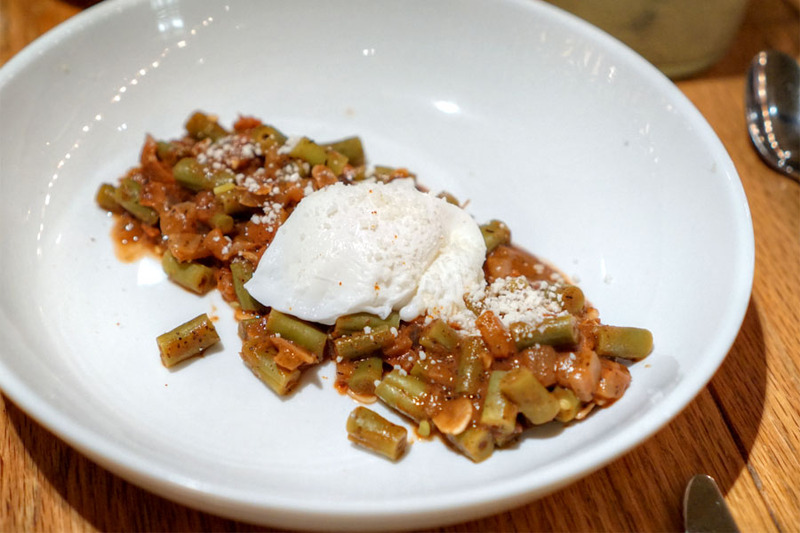 The food's got an effortlessness to it, one that does a superb job meshing tradition with Garcia's contemporary proclivities. 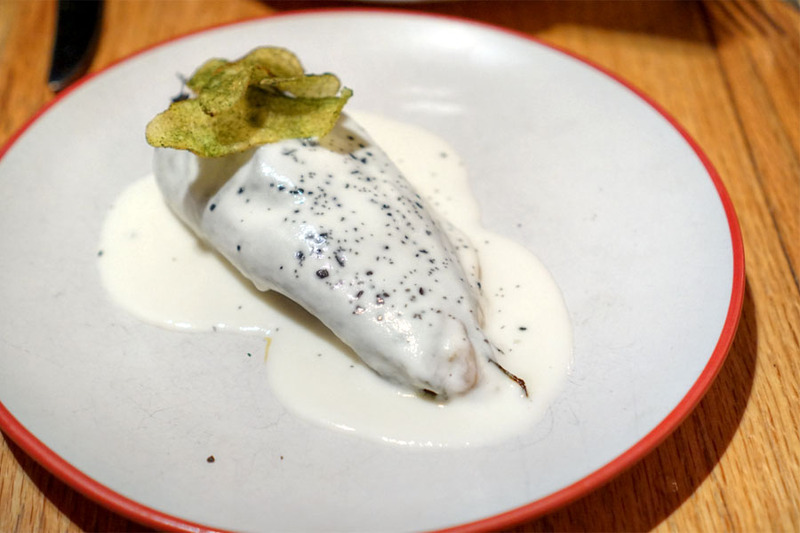 The cooking must certainly be advancing the state of Mexican cuisine here in LA and elsewhere, and I'm definitely looking forward to seeing how this place evolves. I just did a wine dinner there this past sunday! like you i haven't been since they first opened. Food was excellent. The pork Belly was insane. Norton.com/setup - Norton.com/Setup - Norton is a well-known name offering a variety of security services to their users.